The foundation of an excellent pie is its crust. 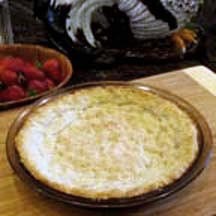 CooksRecipes has quality, kitchen-tested recipes for a variety of pie crusts and pastry doughs that you can count on for successful deliciousness. 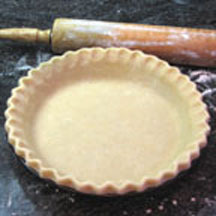 This is one of the most requested pie crust recipes on the Internet. With its light, tender texture and layers of flakiness, it's no wonder why! 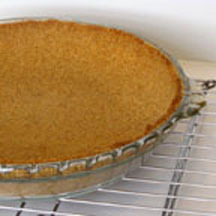 A homemade graham cracker crust tastes so much better than a store-bought one—plus it's quick and easy to prepare. You simply mix this pie dough up and press it into the pie plate — no rolling required!